For a business owner, time is of the utmost essence and more precious than many people realise. In addition to all the other tasks that need to be performed daily, a business owner must also take responsibility for their own learning plan to ensure that they get better each day. One of the easiest ways to get the necessary information is using business audio-books. Business books are of immense value to a business owner as they allow direct access into the minds of thought leaders and authorities in their fields. With a normal book or even a digital e-book, one still needs to actually sit down and take the time to read the copy. Enter the audio-book. This takes learning it to a completely new level and allows one to listen to this crucial information whilst driving, commuting on public transport or even mowing the lawn. The flexibility and time-saving benefits of listening to audiobooks are priceless. 1/. Reading may not be the best way that you learn, it all depends on your learning modality. If you learn better by listening, then audiobooks will be a game-changer for you and your business. 2/. Many people have stated that even though they may have read a book several times, some of the key concepts only really sank in after they listened to the audio-book version. 3/. With audiobooks, you can pace the information and set the speed at your preferred level. This enables you to learn a great deal more in the same amount of time. 4/. As mentioned before it’s a great time saver as you can learn to audio-books doing many other tasks that do not need a great amount of focus like ironing, making dinner, commuting etc. 5/. Audio-books can motivate you more so than normal books. Why is that? Well hearing the inflexion and emotion being used by the narrator can really make a way bigger impact than just reading it. 6/. You hear so much more detail with audio-books which you may have lost whilst reading normally. People tend to skim over what they believe are unimportant bits, but hearing it may give you fresh insight. Depending from which era you are, it’s almost like listening to the radio of yesteryear all over again, but totally within your control. 7/. Audio-books are just convenience personified. No matter where you are, they are readily available on your phone, laptop or PC. You can even listen to them without it disturbing anybody else in the room. As with any other form of business books, the key lessons and knowledge that a business owner needs are all available for anybody to access. It takes self-education to a whole new level and there remains very few excuses for business owners not to educate themselves and get better each day. 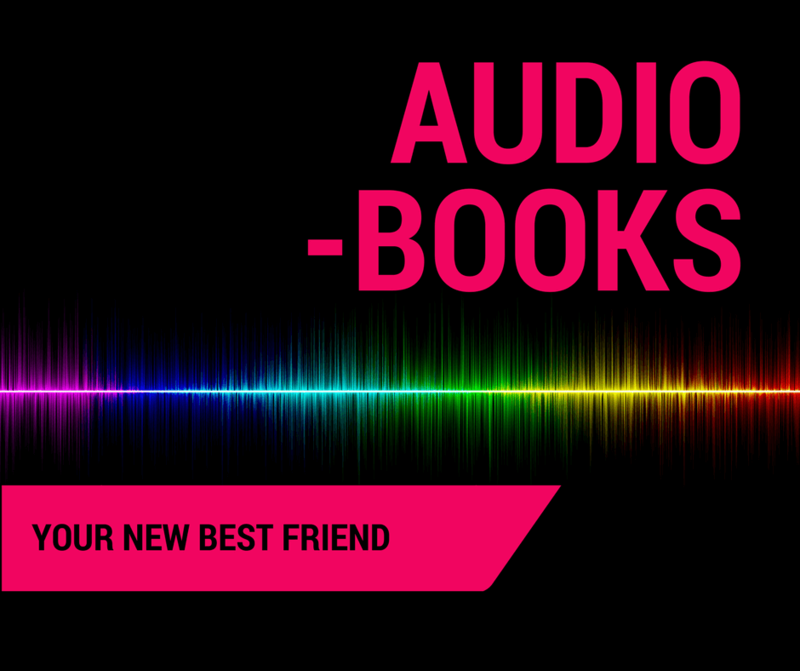 When it comes to business audiobooks especially, one of the key reasons business owners need to make use of them is that they can bring the subject matter to life in real living colour, more so than any other medium out there. It’s about connecting with the narrator and getting the most learning in the shortest space of time. Thereafter it’s up to the business owner to implement the key concepts in their own business and let the business thrive. Lastly, there are many authorities out there that actually narrate their own audiobooks and the brilliance of that is, that one can actually feel as if they are talking to you directly and it’s as if they are physically in the room. Many times outside contractors cannot place the correct emphasis on the key concepts in the way that the actual author of the content can.